Stock cars, sprint, cars, and open wheel racers...all are very exciting but none compare to the next generation of sports prototype super-cars. Welcome to XCar: Experimental Racing. 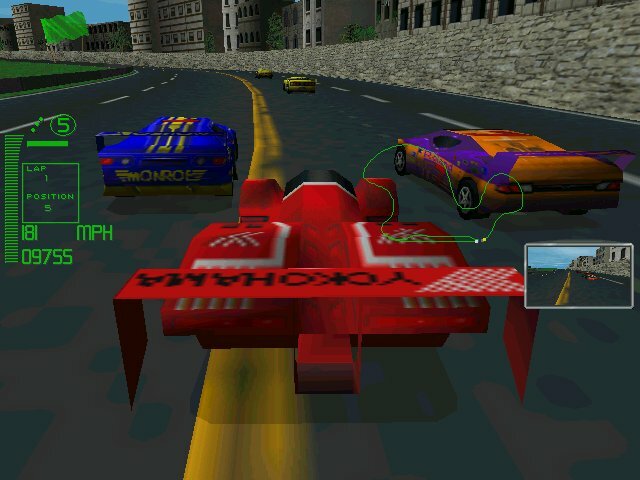 Especially intriguing is the technology used in racing. Racing is arguably the most scientific sport there is. An amazing amount of technology goes into a world class racing project. To some it is an adrenaline rush, to others, it's an art form. Information about the prototype technology is very difficult to obtain. Race teams and component manufacturers are very tight-lipped about their advancements. 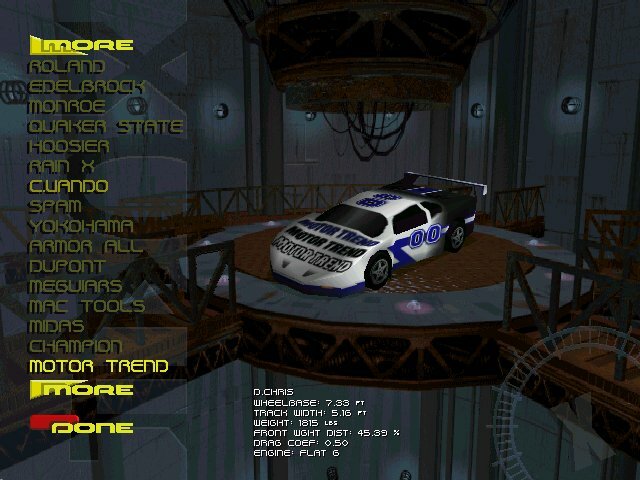 In XCar, the player is able to construct a car using various technologies and then see how it performs on the track. 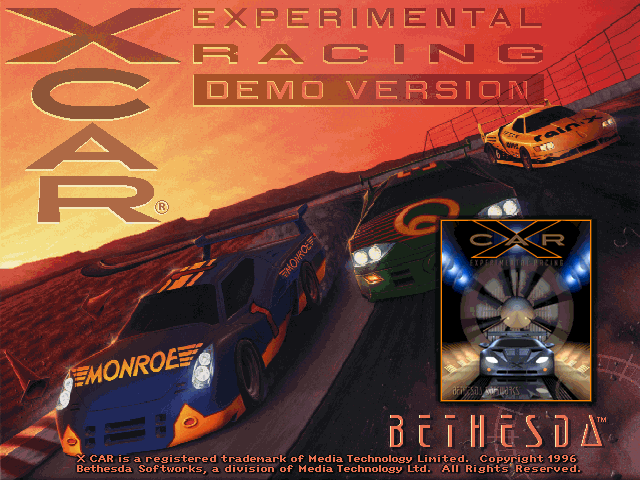 XCar is a simulation of "unlimited racing". The rules that apply to NASCAR and F1 are gone. The only laws that apply are the laws of physics and your knowledge, skill, and determination. This is what it takes to get behind the wheel of a XCar. Select from a revolutionary collection of hi-tech, race-bred automobiles. Customize your machine from a host of the most advanced racing components. Test your vehicles on the high-speed oval, skid pad, or handling track, then use the telemetry data to optimize your car's performance in preparation for qualifying. No other game lets you customize so many features! Enter the race circuit or compete against your friends over a modem or network. 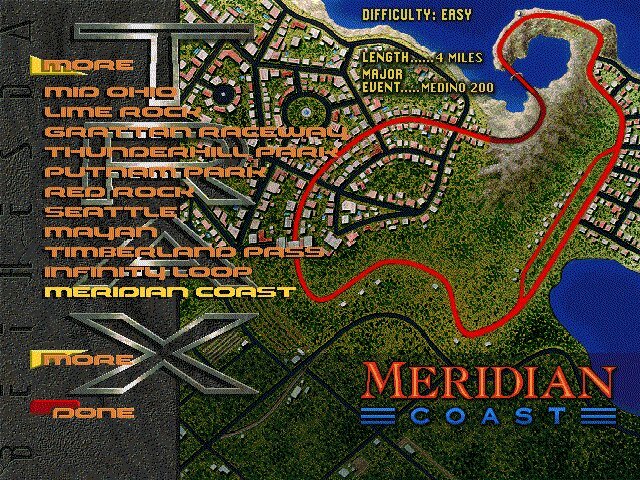 XCar will push your driving skills as you negotiate beautifully detailed real and concept tracks at incredible speeds!